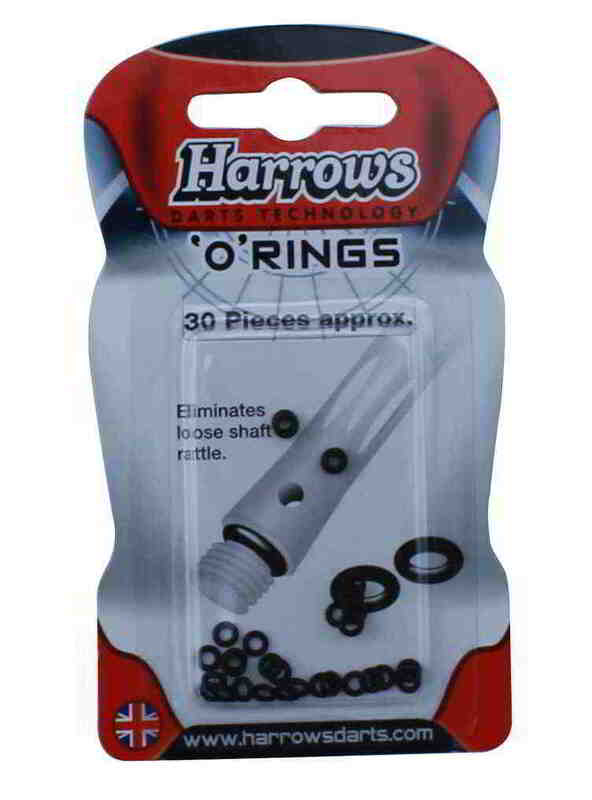 'O' Rings are one of the most important darts accessories. Traditionally, metal shafts attached to metal barrels annoyingly work loose during play. The fitting of a rubber 'O' Ring eliminates this problem and keeps the player concentrated on winning the game.